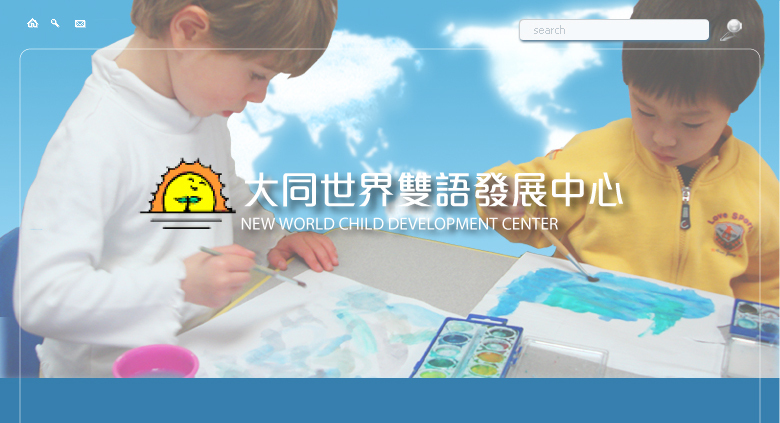 New World Learning Center was founded in 1998 by Dr. Lien-Hsin Chang and May Chen. 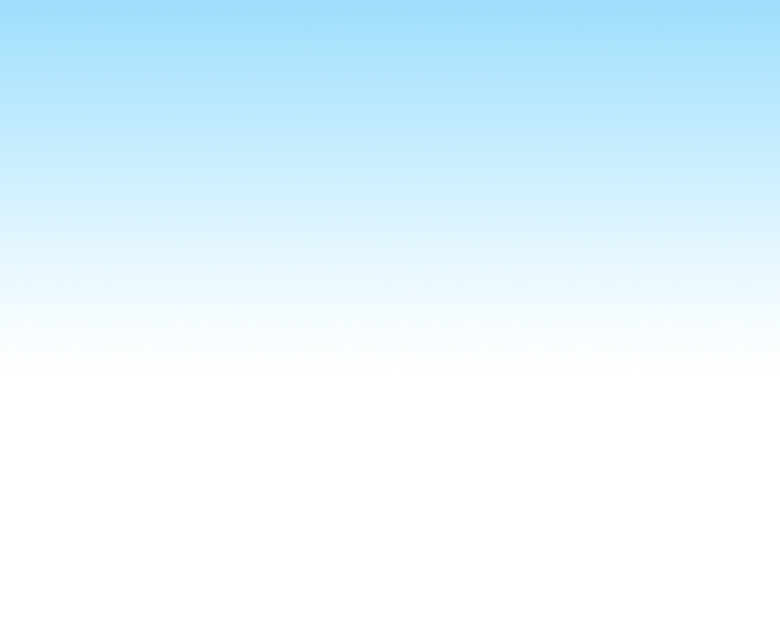 New World has been providing a high quality bilingual program to South Bay Area children since then. In 2004, New World Learning Center incorporated Walnut Creek Campus to serve children in Contra Costa. In 2008, New World acquired Canon Music and built an after school program in the Cupertino Campus. Dr. Chang graduated from Department of English Literature from Central University in Taiwan. After a few years of working as a Taiwanese Government official, he felt that the future of our society is children. He founded New World Preschool in Pingtong, Taiwan. Afterwards, he pursued and earned his Master degree and subsequently his Ph.D in the Department of Early Childhood Education from the University of Wisconsin at Madison. Dr. Chang is currently a faculty member of the Dept. of Early Child Care and Education at Meiho Institute of Technology in Taiwan. He also serves as a consultant to the community of early childhood education in Pingtung, Taiwan. May Chen earned her Bachelor degree in Chinese Literature from Cheng Kung University in Taiwan. After working with children ranging in age from preschool to high school, she decided to dedicate herself to preschool education. She earned her Master degree in the Dept. of Early Childhood Education in University of Massachusetts at Amherst in 1989. She started her Family Child Care in Sunnyvale in 1992 to 1998. Within the time she also was a teacher in Chinese school in Cupertino and Rainbow Chinese School, and served on the Child Care Advisory Board in City of Sunnyvale.